It’s nine o’clock on Saturday, and the regular crowd shuffles in. We’re shoulder-to-shoulder in Old Brooklyn's Convenient store, in search of our next meal. 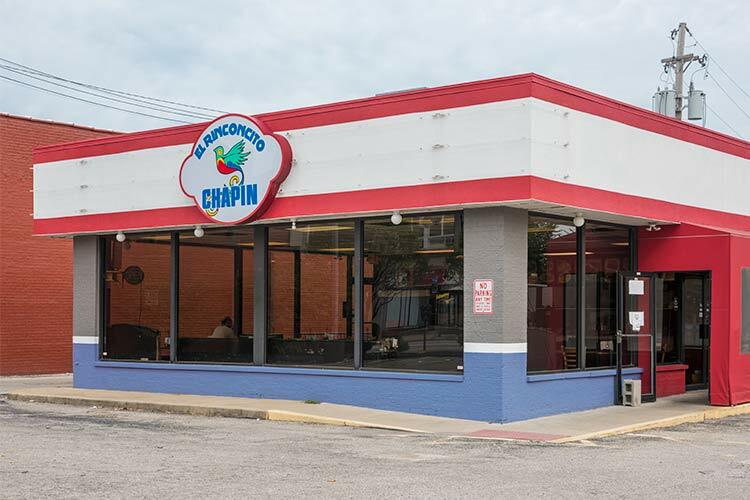 A pair of men in grease-stained overalls claims the contents of the hot case—marked half-off after 8 p.m.—while the cashier packages dried carcasses of taquitos and fried chicken fingers that have withered over a dozen hours under warming lamps. Satisfied to be satiated so affordably, they scoop up their styrofoam containers and soft drinks before heading home. With the anticipation of a gambler, I’m casing the produce in search of the bananas that make the short list of items my toddler will entertain for breakfast the next day. At this point, I’d accept any—even those more suitable for banana bread—but alas, a dented apple and a lonely orange are evidence I’ll be making fruitless hops across Old Brooklyn corner stores. 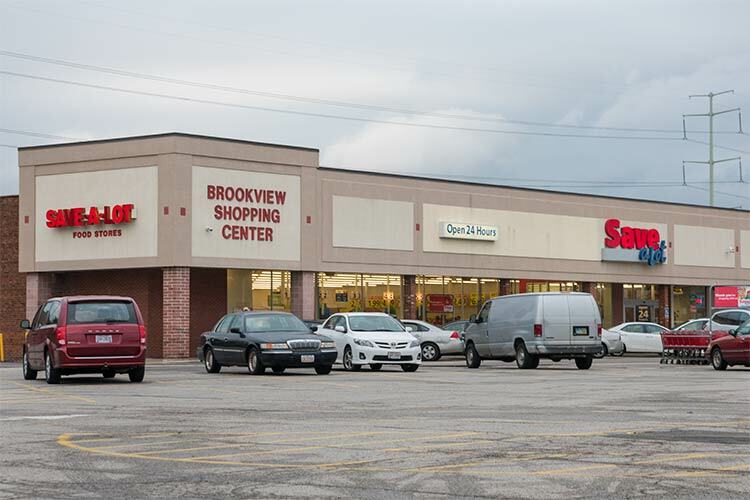 Instead, I make the split decision about which trip to neighboring Brooklyn feels less costly: a 20-minute investment to visit Giant Eagle, or splurging on the buck-a-banana basket at Speedway on Ridge Road. In this moment, I’m grateful my family has a vehicle that affords me these options. 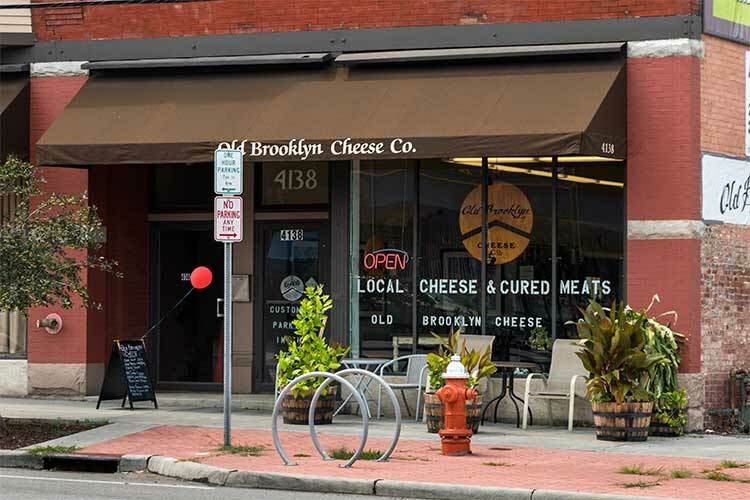 Old Brooklyn Cheese Co.Less than two miles northbound off State Road on Searsdale Avenue, Nicole Gurko resides in my neighborhood, but lives in a completely different world. In the epicenter of Old Brooklyn’s renaissance, the home she shares with her family of four is surrounded by destinations for delicacies: Macarons and monk cakes at Cake Royale, artisan aged goat cheese and crumbly feta cured inside the caves of Old Brooklyn Cheese Co., and the recently-opened Opal wine bar with a curated selection of vintages from around the globe. Inside Coffee, Coffee, Coffee, a domed cake stand displays a mountain of Ange Lupica’s handmade treats, and rows of sandwiches on fresh-baked bread from Herb & Twine await Sunday brunchers just hours away. With no car and kids ages six and four in tow, stay-at-home-mom Gurko makes a beeline past the throngs of visiting foodies when it’s time to shop for food. Like me, she makes a choice between two, albeit very different, options: CVS and Walgreens. For its promotions on pizza and TV dinners, Walgreens usually prevails. Aside from ground beef at $5 a pound, neither produce nor unprocessed foods are available. “I'll grab the stuff for tacos minus lettuce and tomatoes. The prices are outrageous and selection is very minimal, which I understand, considering it's a pharmacy not a grocery store, but the freshest thing they have is the weekly delivery of bread,” she laments. Although her Old Brooklyn's Save-a-Lotfamily qualifies for WIC assistance, there’s no retailer within walking distance to redeem the coupons. Gurko isn’t alone—the average distance an Old Brooklyn resident travels to visit a grocery store is 4.2 miles, and Save-a-Lot is the neighborhood’s only true grocery store within boundaries. For these and other reasons, Old Brooklyn is considered a food desert, where one-fifth of the residents report choosing between food and housing in terms of affordability. So beyond the burgeoning dollar menus of our abundant fast fooderies and not-so-abundant grocery stores, how does one navigate this food desert? Only steps from the tattered marquis that marks the future home of the Old Brooklyn Community Development Corporation, at first glance, Gurko seems a poster child for gentrification. 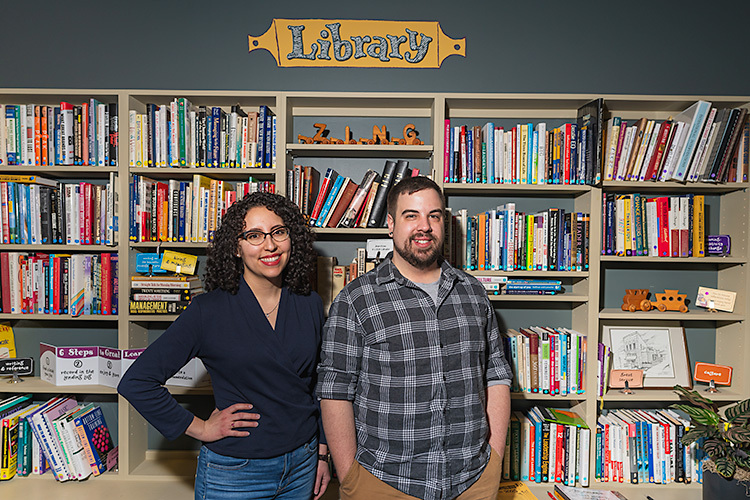 However, upon closer inspection, one can see that the nonprofit’s tagline hailing the neighborhood as a place to grow truly is more than just marketing jargon. El Rinconcito ChapinFamily-owned operations, female-run ventures, and immigrant investors are hallmarks of Old Brooklyn’s by-your-bootstraps business landscape. After only a couple years operating in a small storefront on Pearl Rd. Engel Godinez, proprietor of El Rinconcito Chapin, grew his business to support a more ample space. After six months of preparation, he opened 2018 in a space triple the size in a shuttered Arby’s on Brookpark Rd. (most recently the Coney Co.) less than two miles northbound. With scratch-made, family-friendly fare using fresh ingredients (such as gluten-free pupusas, two-dollar tacos, and a vegan pepian), Godinez’s Guatemalan cuisine fills a void for home-cooked sustenance that’s sensitive to a range of restrictions, be they dietary or monetary. 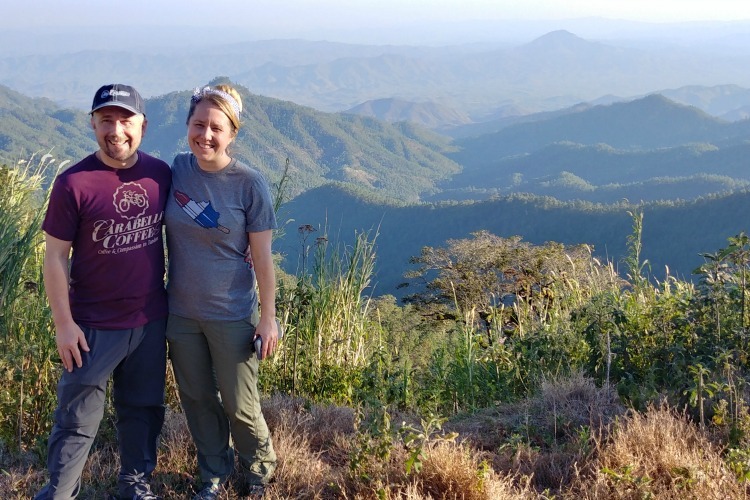 On any given Sunday, diners are likely to rub shoulders with locals and visitors led to the area for a Zoo trip or by a Yelp review promising authentic Latin desserts and drinks including flan, tres leches cake, horchata, and a hibiscus beverage called Rosa de Jamaica. Romito Farms at the Old Brooklyn Farmers MarketThe Old Brooklyn Farmers Market is also a welcome staple in Old Brooklyn, where many residents can procure fresh local food. 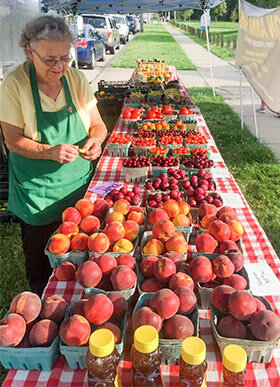 Held on Tuesdays from May through September in Loew Park, the market just concluded its sophomore year—highlighting chef demos, a tent featuring a collection of Cleveland-made foodstuffs, and even more local growers. SNAP recipients could double their money up to $20 each week, and WIC’s special Farmers Market Nutrition Program (FMNP) distributed $20 in coupons per qualified household throughout the season. 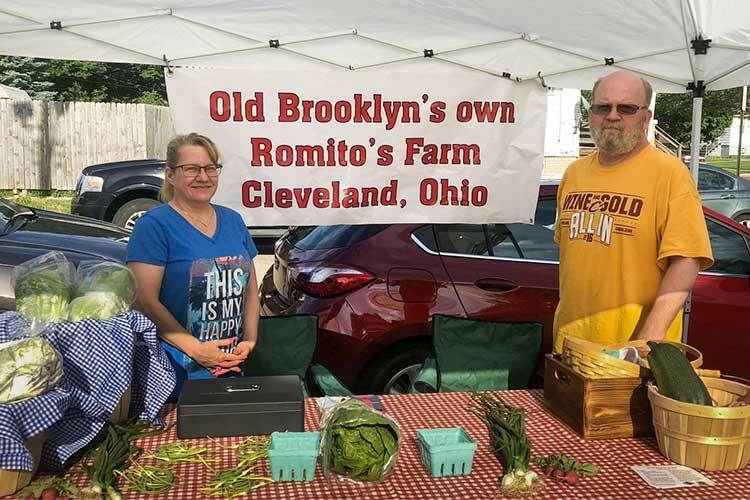 Among the market's loyal vendors is Romito Farms, operated by Dave Van Valkenburgh. Van Valkenburgh tends the startup urban farm at his family’s home on Wetzel Avenue, building a side hustle slow and steady while juggling a full-time job. His bounty goes beyond the market season, and September through early October creates challenges with distribution and surplus product. “Part of that is a lack of local fruit stands or restaurants that are looking for ‘farm to table,’" surmises Van Valkenburg. 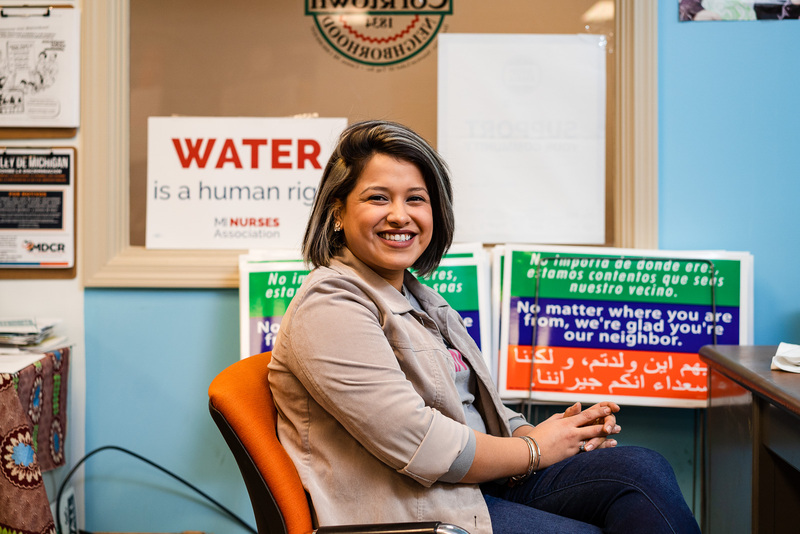 "And part of that is probably related to my day job commitments, and the fact that I haven't been knocking on doors trying to make something happen." 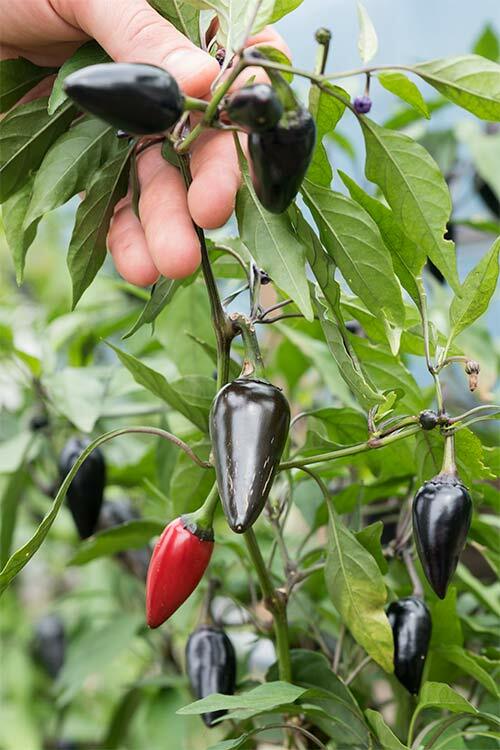 Black Hungarian Jalapeños from Orchard Grove Farm Orchard Grove is another local farm that not only displays at the farmer's market, but also operates its own CSA (community-supported agriculture) share. The CSA distributes the urban farms sustainable, organic produce throughout summer and fall—with unique selections ranging from black Hungarian jalapeños to paw paw fruits. For those who can’t make it to the farmers’ market or grocery store, The Basketeria at the West Side Market delivers organic produce to Old Brooklyn on Saturdays and Sundays for just $2.50, and from mid-June through October, City Fresh CSA distributes affordably-priced, locally-grown produce on Thursday nights at Metropolitan Coffee (with bonus weeks and special holiday boxes through mid-December). EBT is accepted and limited-income pricing is offered starting at $10. Two other local food pantries are run by parish volunteers from Mary Queen of Peace (held in a garage behind the church) and Tremont's St. Mary of Egypt Orthodox Chapel (operated in a raw warehouse space purchased by the late Reverend Mother Theonymphie, foundress of the Orthodox mission). Both pantries happen on the third Saturday of each month and are open to anyone in need of food assistance. 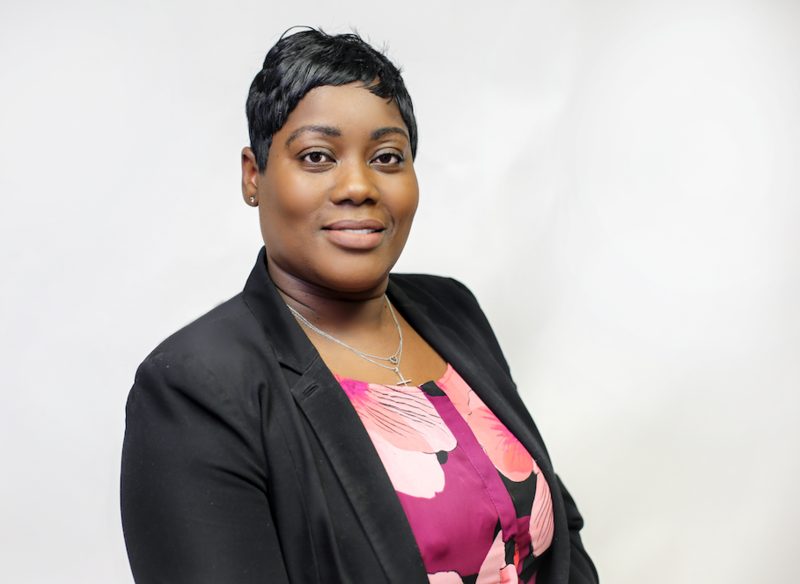 According to Old Brooklyn Community Development Corporation's community health fellow, Jennifer King, Ph.D., small oases in this food desert are on the horizon. “We’re working on building a partnership between the Old Brooklyn CDC and the convenience stores in the area to bring more fresh fruits, vegetables, whole grains, low-fat dairy products, and fresh meats to the neighborhood,” King says. By the middle of 2019, door decals declaring “Good Food Here” will indicate retailers participating in the statewide initiative spearheaded by Creating Healthy Communities—a governmental program aimed at preventing chronic diseases in Ohio. King says they are at the inception, which includes identifying participants based on location, owner interest, store infrastructure, and existing customer base. Once a store owner has committed, a coordinator can help identify local produce suppliers, suggest infrastructure changes, and make stocking recommendations to ensure long-term success. Volunteer stakeholders in other Good Food Here participating neighborhoods have gone a step further by improving curb appeal with landscaping, murals, and bike racks, and conducting in-store promotions like kickoff celebrations and cooking demonstrations.